The 2017 Ford Escape is a great example of our dedication and focus on ensuring that a product’s design, power and innovative technologies remain fresh. With a long list of interior and exterior styling changes, plus and impressive list of forward-thinking technologies, Escape is a standout in any crowd. Everyone loves the 2017 Ford Escape. It’s the perfect small SUV that’s capable of getting the job done. 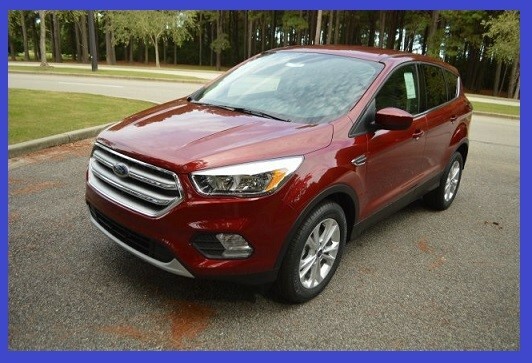 By all means, keep reading to learn why and how the 2017 Ford Escape is the perfect small SUV for you! Based on model, Escape offers a choice of three engines. 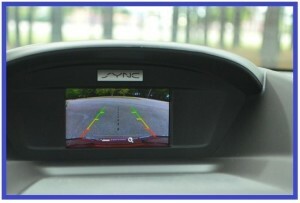 These choices include two with Auto Start-Stop Technology. Each offers customers the performance and fuel economy the best suit their needs. In addition to its already impressive content, the 2017 Escape also offers several optional, new, driver assist technologies. Beach Automotive has a really great selection of 2017 Ford Escapes in stock. If you want to schedule your very own VIP test drive, you’ll definitely want to give us a call today. Our Ford SUV experts will have the vehicle of your choice ready for your arrival. You’ll want to remember, these SUVs are really popular and are going quickly! 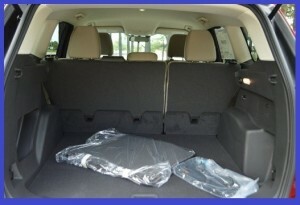 You can also check out our inventory online. Just click the link below and we’ll be glad to help you!